What exactly is Aeroscan® all about?? We all know that to make improvements in Endurance sports we should do our long easy Aerobic sessions ‘really easy’, and our hard intervals ‘really hard’ – but how hard is ‘really hard’, and how easy is ‘really easy’?. I coach athletes whose Aerobic zones range from 103-160 – so how do we program for such a wide range of athletes? 3. Within your aerobic zone, is there a ‘sweet spot’ where fat burning is highest? -for me, at 110 on the bike and 132 on the run – whilst the Aerobic thresholds for both were higher, I ALWAYS wanted to be doing my Aerobic training at an intensity where I was burning more fat than carbohydrates. Once you know these pieces of information you can start to seriously tailor your program – I won’t give away all of my trade secrets here, but basically you want to be doing your Aerobic training in TZ1 and hitting TZ3 in your intervals. You can also use the output to put together nutrition and intensity strategies for longer distance races such as Marathons or Ironman Triathlons, which is a little bit complex so I will leave that for another day. If you are serious about your Endurance training you are probably already investing a significant amount of time and energy into it, so it makes complete sense to ensure you are getting MAXIMUM bang for your buck from your training, getting your Aeroscans® done, therefore knowing what intensity you should be doing each element of your training at goes a long way to ensuring that you do so. 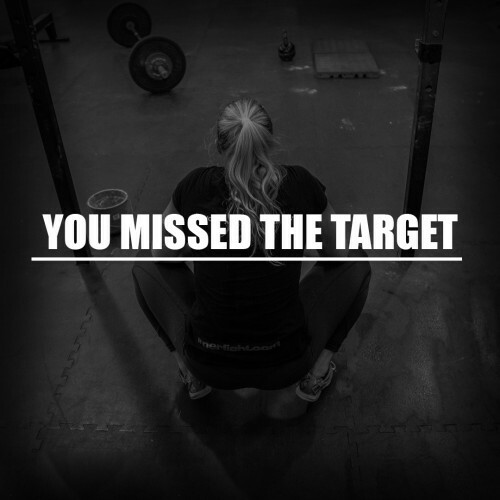 As always, train hard, and train safe. 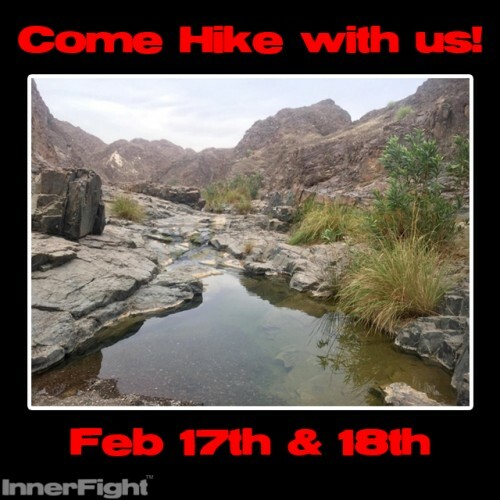 Get out of the Gym and come Hike with us!